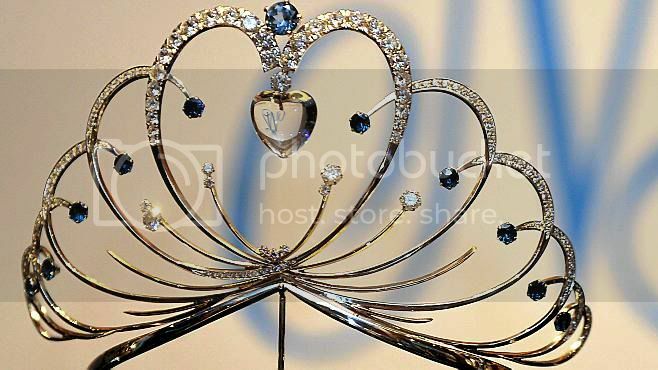 The Miss Suomi 2012 pageant or Miss Finland 2012 as it internationally called will held it's finals on January 29 in Hameelinna. Sara Sieppi, Miss Finland 2011 will crown her successor at the end of the contest. New winner and runners-up will compete in Miss Universe 2012, Miss World 2012 to be held on August 18 in Ordos, Inner Mongolia, China. And in Miss International 2012 on November in Tokyo, Japan.